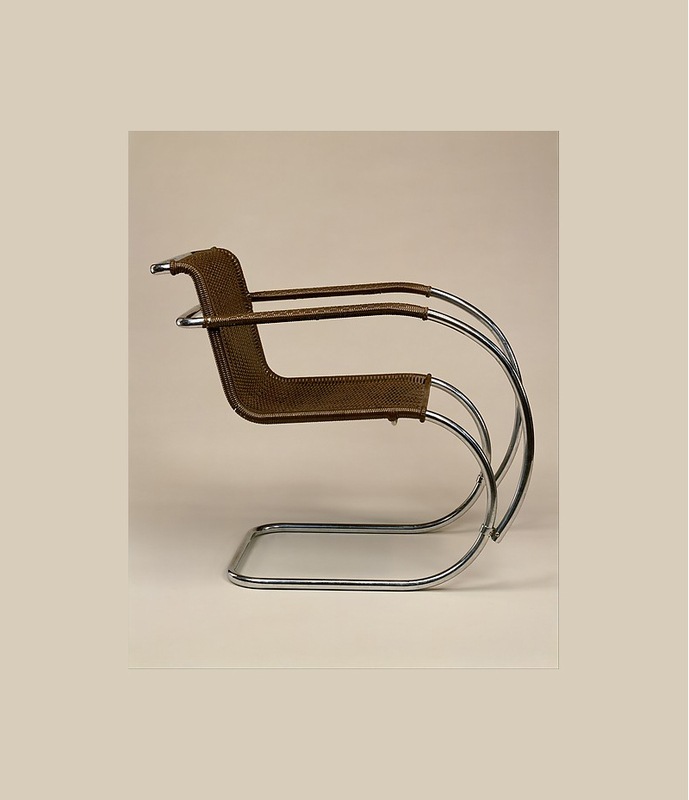 Originally designed by Mart Stam but introduced Ludwig Mies van der Rohe in 1927, the tubular steel and cane seat still somehow feel incredibly relevant. Actually I would love an MR chair myself, one of the leather variations ideally which is now produced by Knoll. I can't say it's my dream chair because then I'd have to pick only one, which is highly impossible. I have secretly loved this design for so long, even more the chair version without the arm rest. But it's so expensive for a set of 6, which is what I'd love to own.